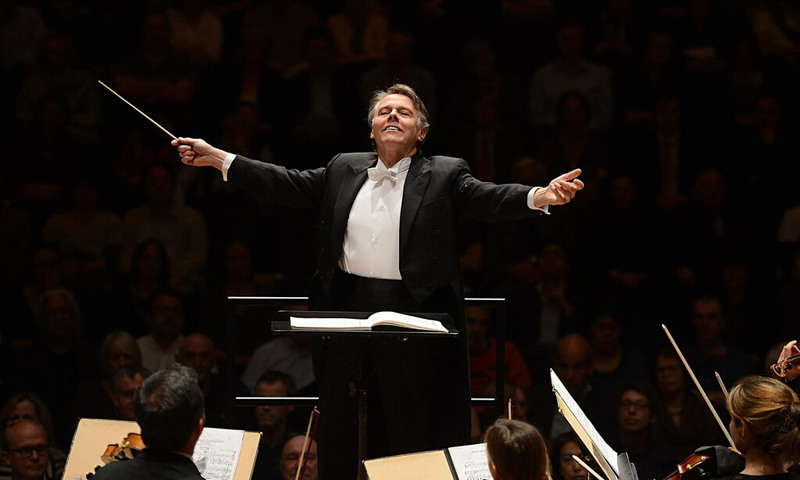 Did Mariss Jansons make the right decision in opting for Munich over Amsterdam? On the evidence of these two new recordings, there is no clear-cut answer. 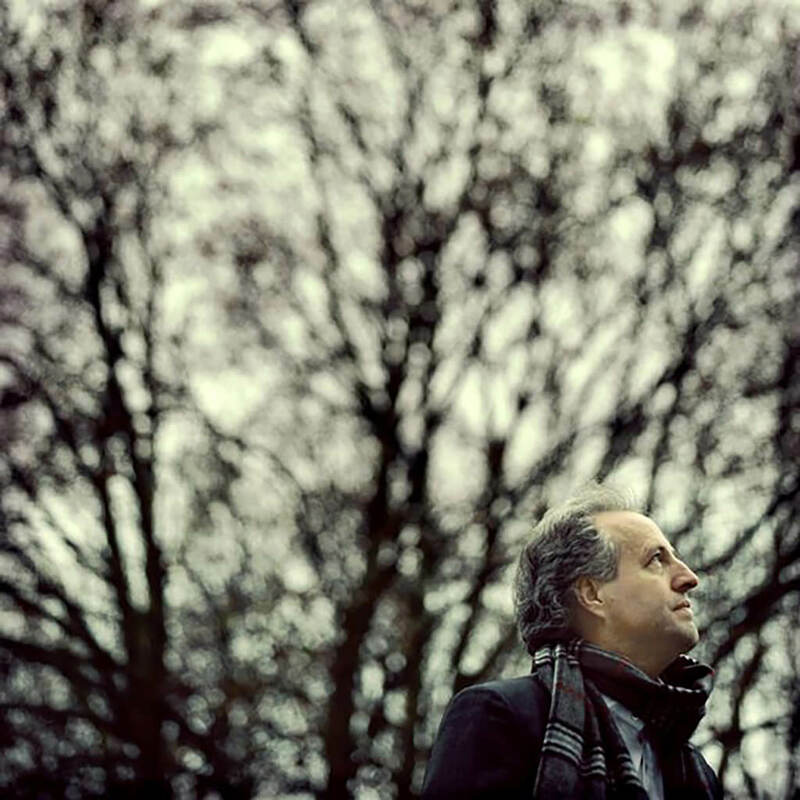 Manfred Honeck conducts Elektra with fire and authority, and the Pittsburgh Symphony Orchestra responds appropriately; this is exciting music-making. 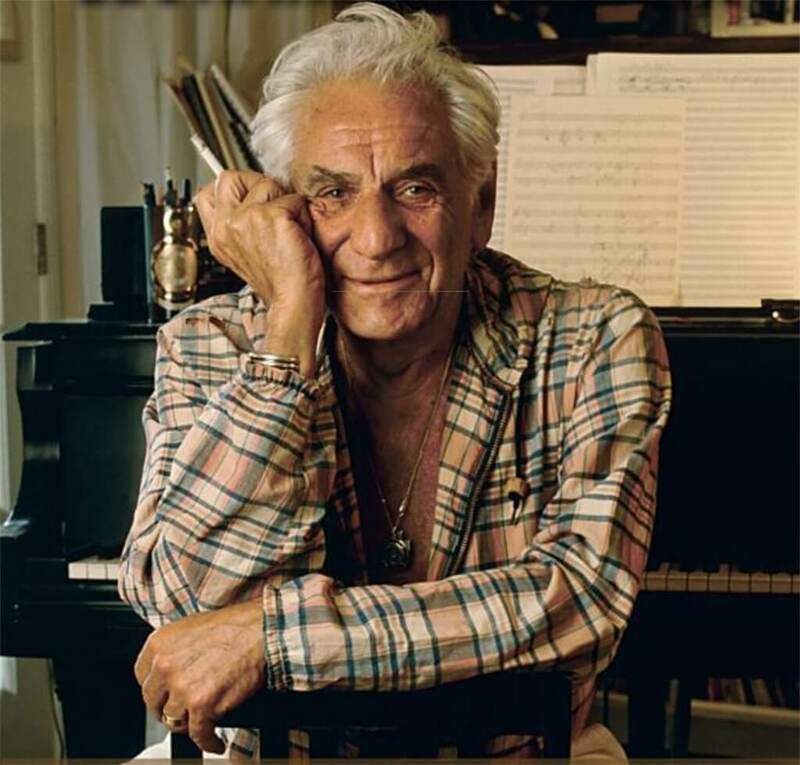 "Please look after my music" — Leonard Bernstein last words to his long-time assistant Charlie Harmon, who has finally broken his silence in a tell-all biography extolling the challenges of living with a genius on the cusp of legacy. 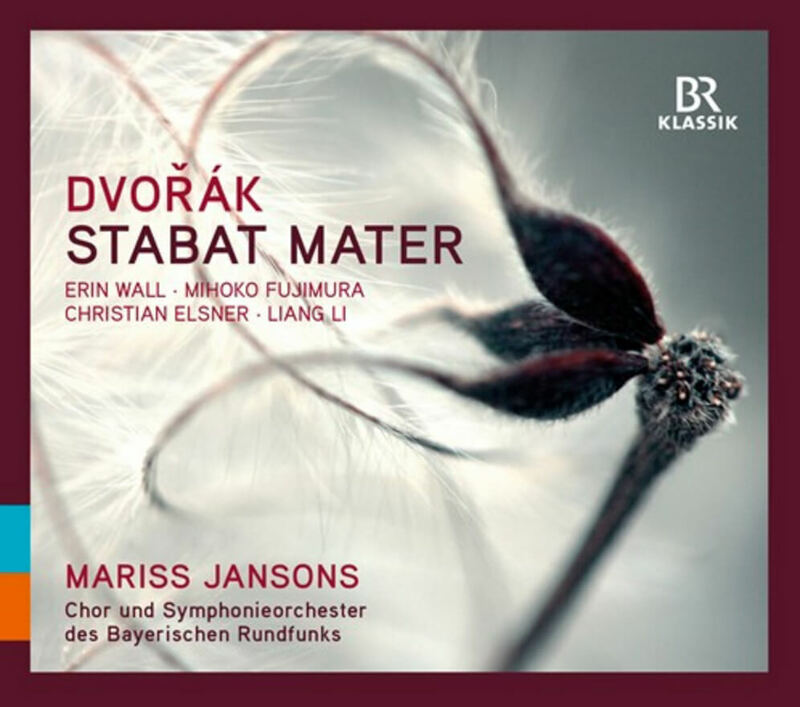 Dvořák: Stabat mater, Op. 58 - Bavarian Radio Symphony Orchestra: "Beautiful and profound music-making that well deserves repeated hearings." 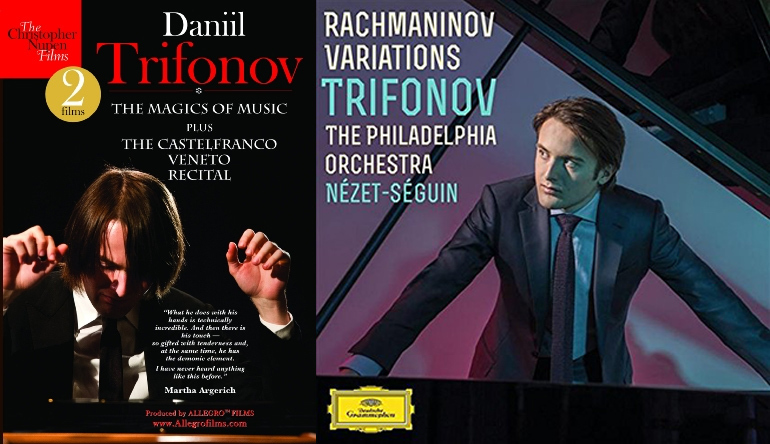 Daniil Trifonov burst onto the scene a few seasons back and has quickly become the Superstar du jour. Is he the real thing or just a shooting star whose light will soon fade? Too early to tell. But these two new recordings give ample evidence of who he is now and what he is capable of doing. 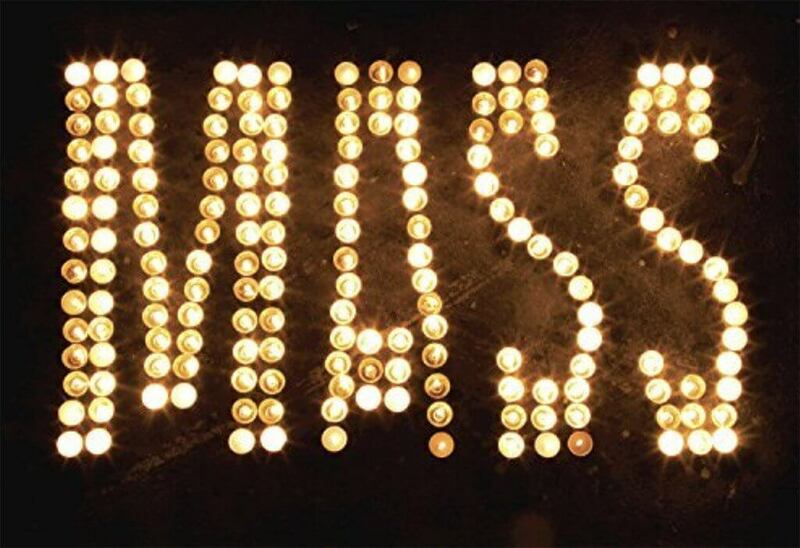 Under the baton of Nézet-Séguin, Bernstein’s Mass is a remarkable amalgam of religious ritual and Broadway theatrics with a universal message. 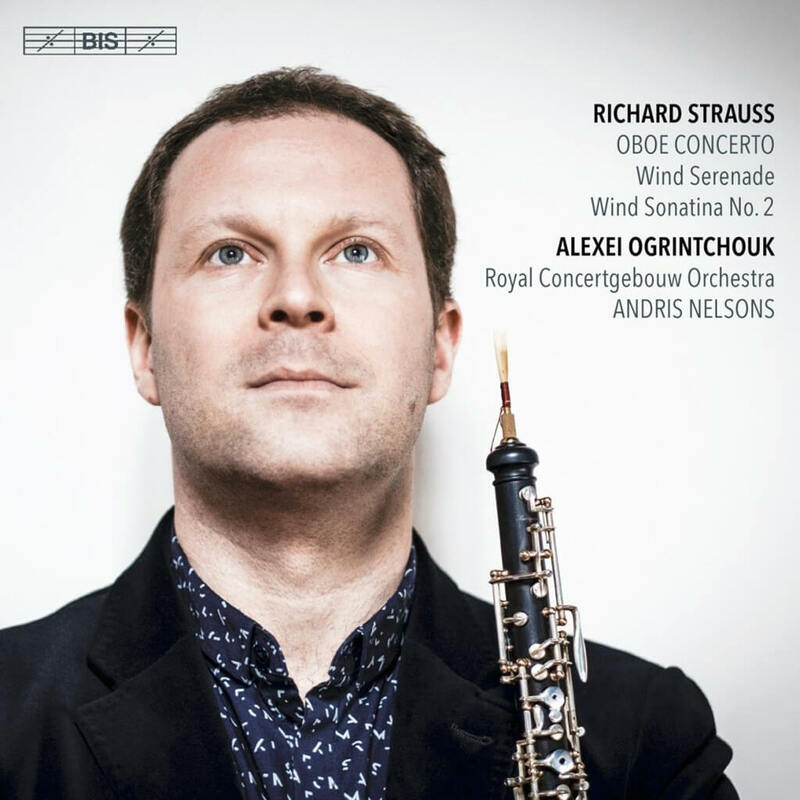 This new recording with Alexei Ogrintchouk, principal oboist of the Royal Concertgebouw Orchestra, accompanied by colleagues from the RCO and conducted by Andris Nelsons. 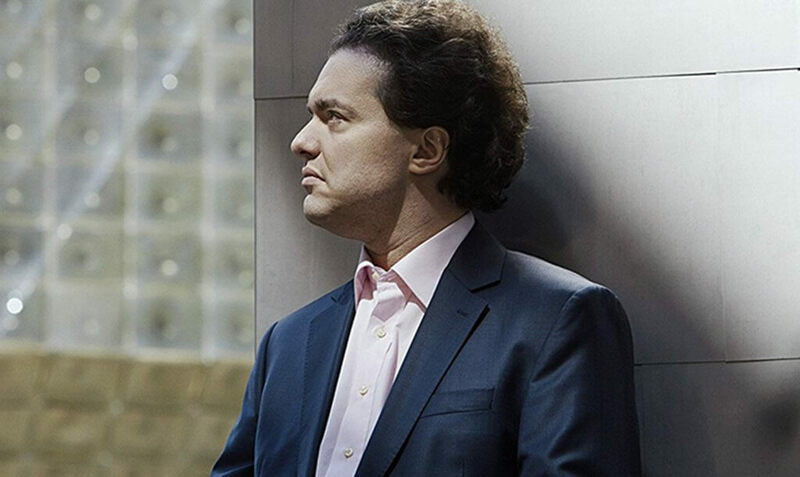 offers a detailed and intense performance of Richard Strauss later works. 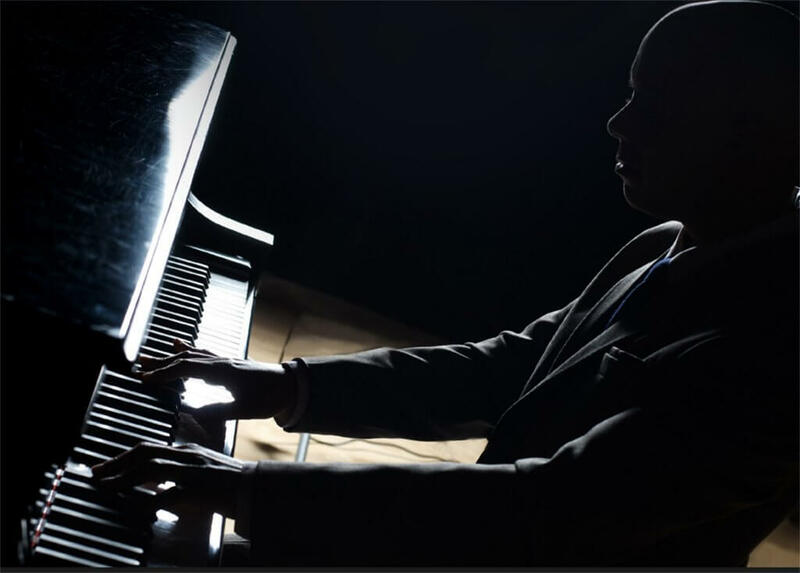 Now, at the age of 46, Kissin is again recording for DG, and this new all-Beethoven release confirms his stature as an artist of the first rank. 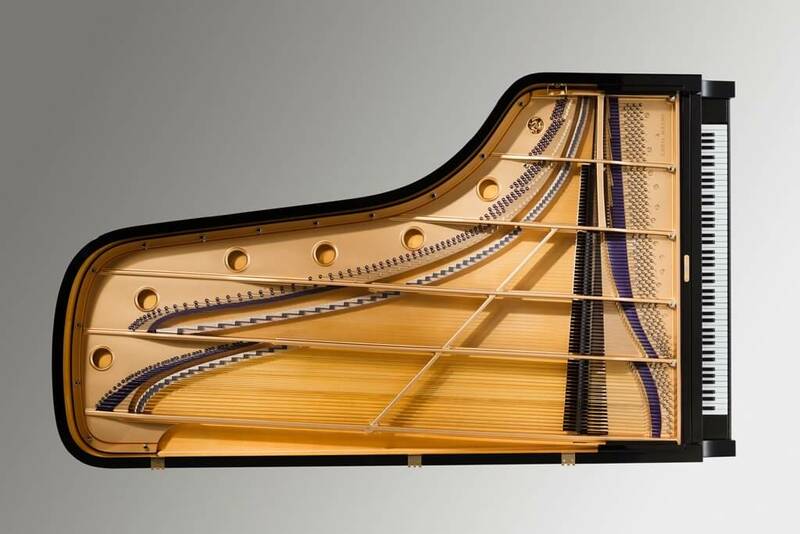 Daniel Barenboim's new Maene-Barenboim piano has received a lot of media hype in the piano world. But is justified? "For Glenn Gould" provides his own clear-headed renderings that make as much sense as the original, yet sound only like Goodyear.